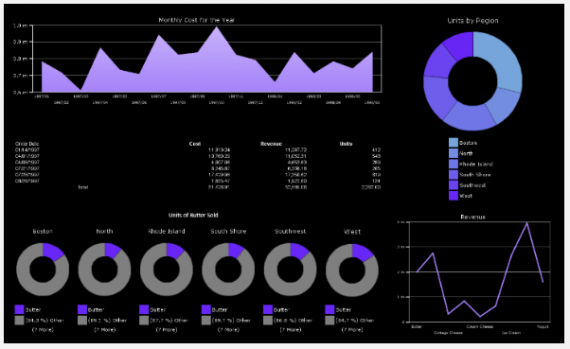 Diver BI Group Articles Ask Anthony How do I design a dashboard? In this post I am simply going to share some links with you to take you to some really useful blog posts written by Dimensional Insight’s in-house designer, Rose Weinberger. 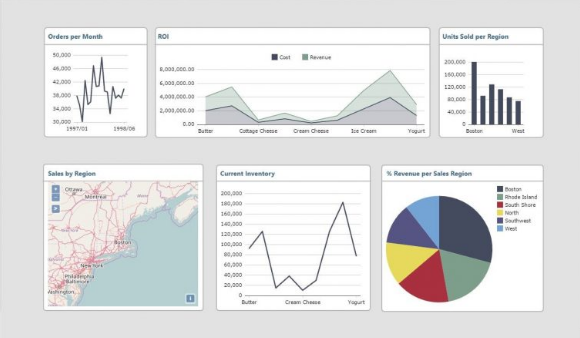 Over the next few months she will share various dashboard design tips, which, together will become a design “Look Book”. In them she takes you step-by-step through some ideas, for example, on saving time on design, or on customising your dashboard colours by making some of the colour choices within ProDiver – before publishing to Diveport. I will add any more posts in this series as they are published by Rose, by sharing the links one after the other.